It’s back! 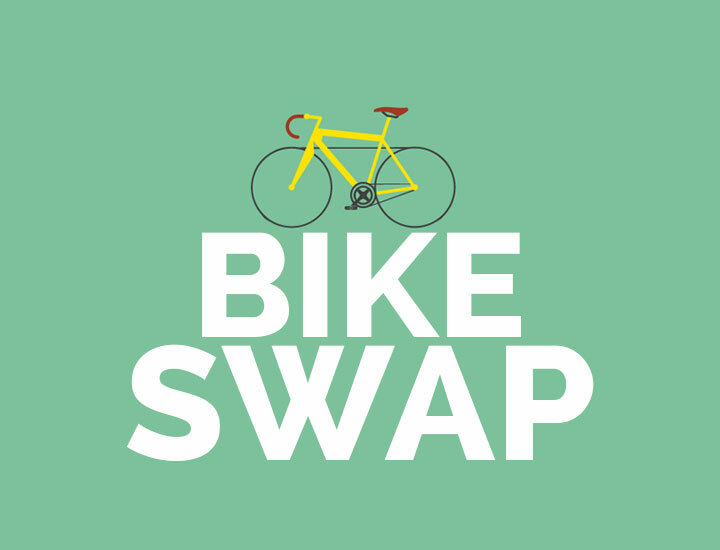 The 2019 CVCS Bike Swap will be coming to the Columbia Valley Centre on Saturday, April 6th! 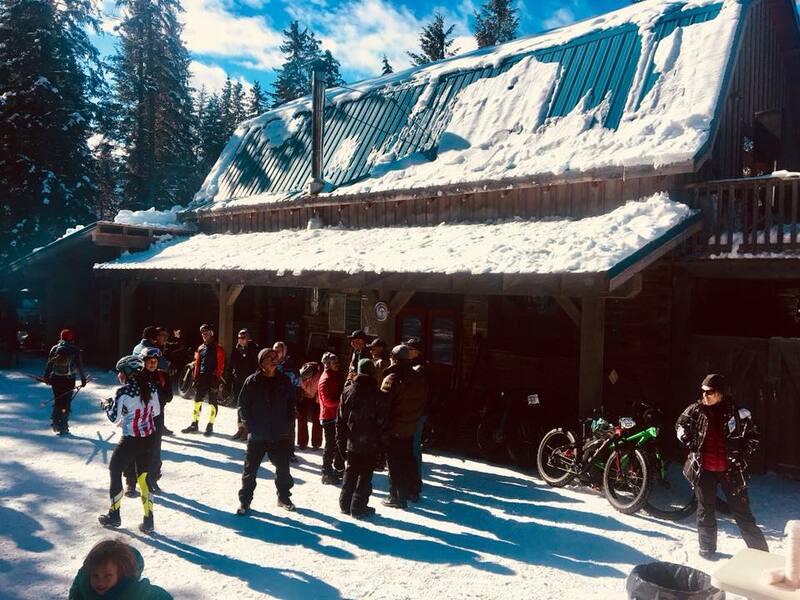 This unofficially official start to the riding season is always filled to the brim with great deals, great people and good times! 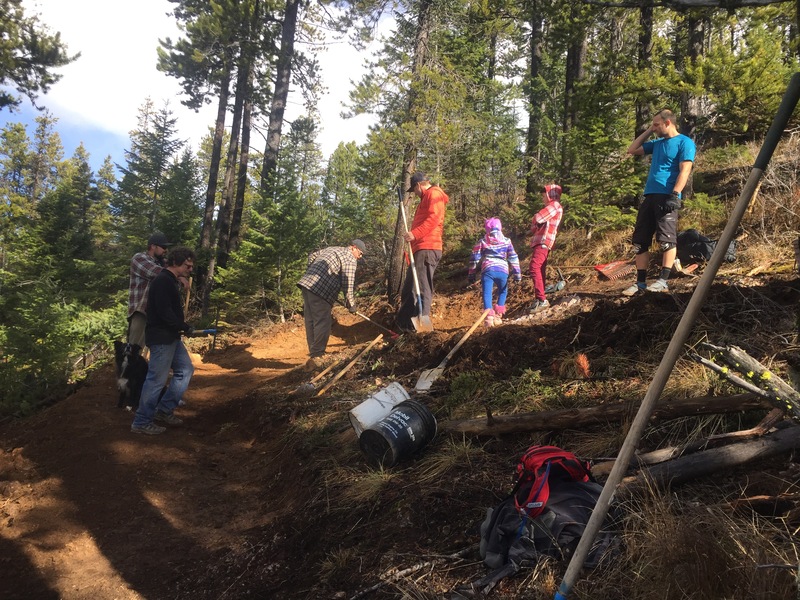 Dust off your gear, recoop some cash, help someone get a new set of wheels, and support your local trails, all at the same time! 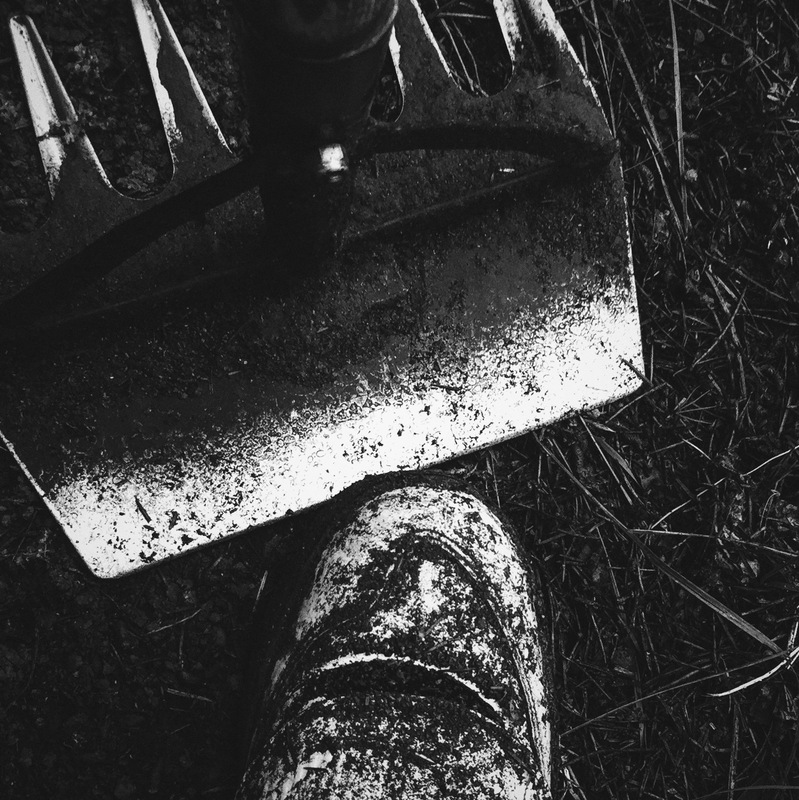 A 15% consignment fee (up to a maximum of $125) will be deducted from item sales, and all proceeds will go directly into building and maintaining the trails you love! This year, we’ve stepped things up by inviting the Hungry Rooster Food Truck to set up and take care of your cravings for thai-rogies, and invited some seriously awesome people like Shred Sisters, Life Cycles, and Cycling Without Age to set up their information booths, and to top it all off, we’ve got some local bike shops offering show-special pricing on some sweet gear! We will also be “testing” the ability to pre-check in your gear before the event, to help clear up the bottleneck a bit at sign in. Simply fill out CVCS Swap Item Registration, and email the organizer by April 3rd. Then, simply bring your gear down, we will affix the pre-made tag, and away we go! As always, we are on the hunt for volunteers for the swap. Set up, tear down, or just helping answer some questions on the floor – we need your help! Please email the organizer if you’d like to help. Next post Kona Bikes is bringing the #traillove!